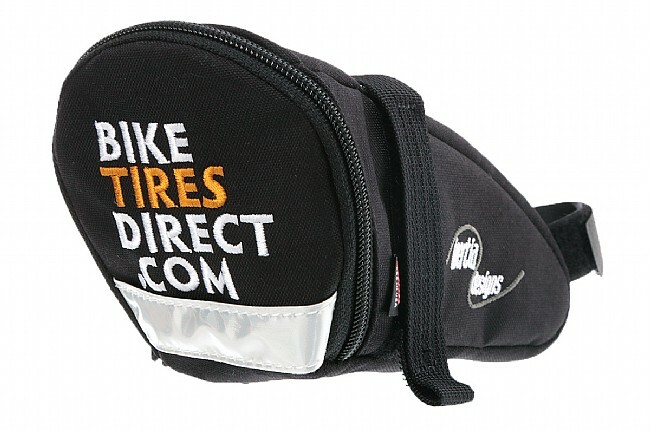 The BikeTiresDirect Cargo 2 Wedge Saddle Bag features a rugged Cordura® exterior and a 14 oz truck tarpaulin liner with two internal organizer pockets to keep patches, tire levers, and cash from getting mixed up while riding. Total volume is 41 cubic inches to handle two tubes, CO2, and other roadside necessities. 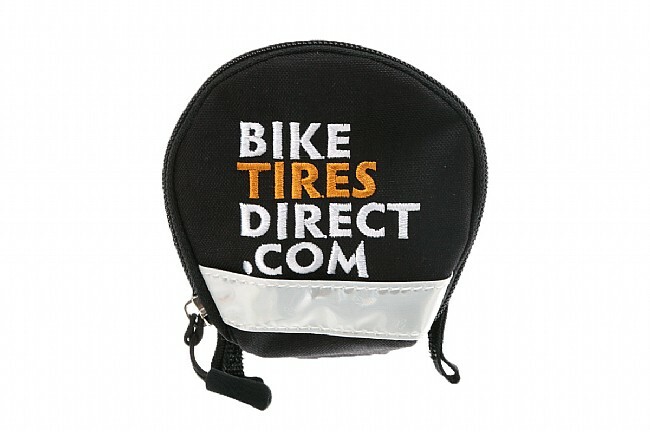 Features 3M® reflective accents and rear light loop. 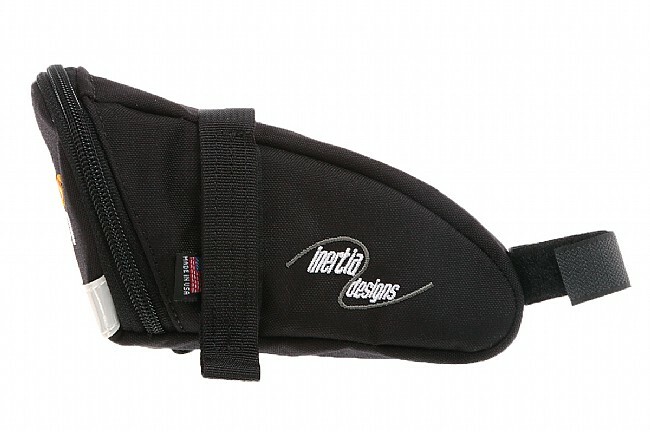 Hook-and-loop strap attachment. Measures 7" x 4" x 4". 41 cubic inch volume. Claimed weight is 2.4 oz. Made in the USA.